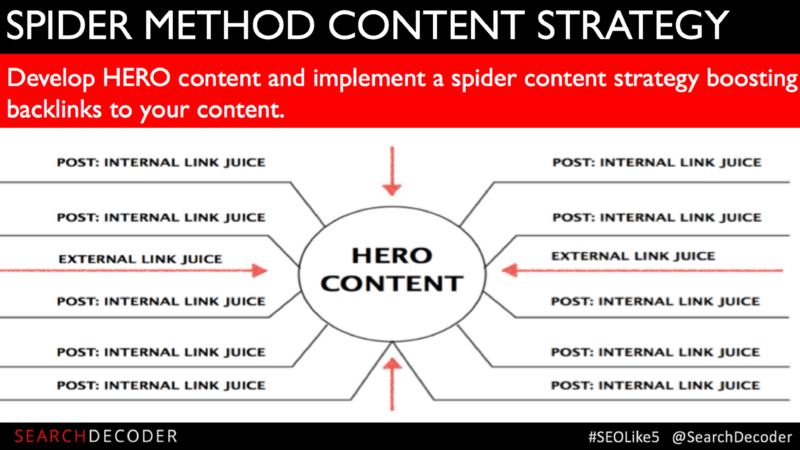 ACTIONABLE SEO. CERTIFIED. SEE RESULTS IN 6 WEEKS! SEO Bootcamp is a 6-week online training system for entrepreneurs who want to jumpstart their website traffic, acquire free leads and customers, and build a sustained online business. Get empowered with SEO education, exercises, detailed guides, templates, and workflows get from where you are to where you need to be. Join today to find out what you need to know about maximizing your visibility on Google, boost your online traffic, leads, and sales. IS YOUR ONLINE BUSINESS WORKING FOR YOU, OR THE OTHER WAY AROUND? SEO enabled me to create opportunities, I would not have had otherwise. From scaffolds of Manhattan,I looked into windows of executives on Madison Avenue. As a Polish immigrant, I had never imagined that through mastery of SEO and free online tools, such as WordPress, I would become one of those digital marketing executives, proceed to write a book, build two successful companies, teach at NYU, and speak at main stages at some of the biggest conferences in the world. I built my first profitable website in 2007, and I have achieved success on my own terms from building a thriving digital marketing agency to launching various businesses online. Today, my passion is to empower entrepreneurs through SEO training and classes to help them create the life they want. SEO. VISIBILITY. PROFITABILITY. THAT’S WHAT SEO BOOTCAMP DELIVERS. Let me show you how to never worry about your website traffic and leads again. Oh, and it costs much less than paid ads. SEO can be hard and boring, but Matthew Capala knows how to keep you engaged, motivated, and on track to success. In addition to engaging lectures, you will follow live exercises to help you identify roadblocks and activate ‘quick wins’ right away..
SEO bootcamp is not about studying the root of the tree. It’s about showing you how to pick up the fruit. 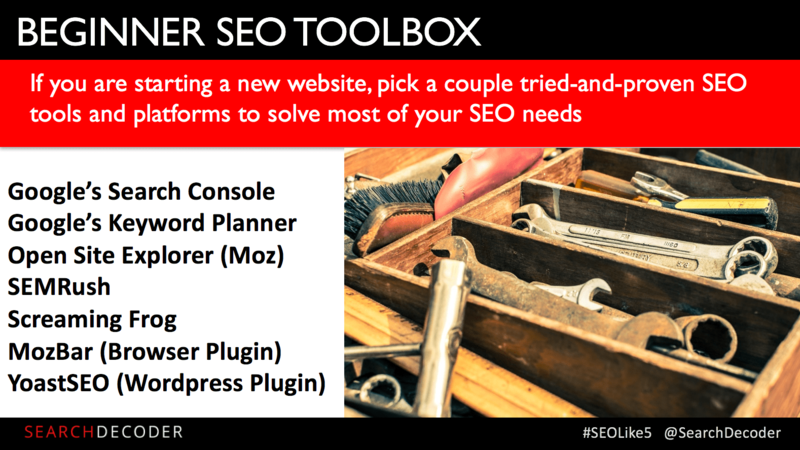 Get empowered with field-tested, bulletproof SEO process, including access to workflows, checklists, instructions, and guides. Get access to the exact templates and processes Matt’s agency uses every day to deliver outstanding SEO services to its clients. SEO bootcamp is not about theory. It’s about moving the needle. 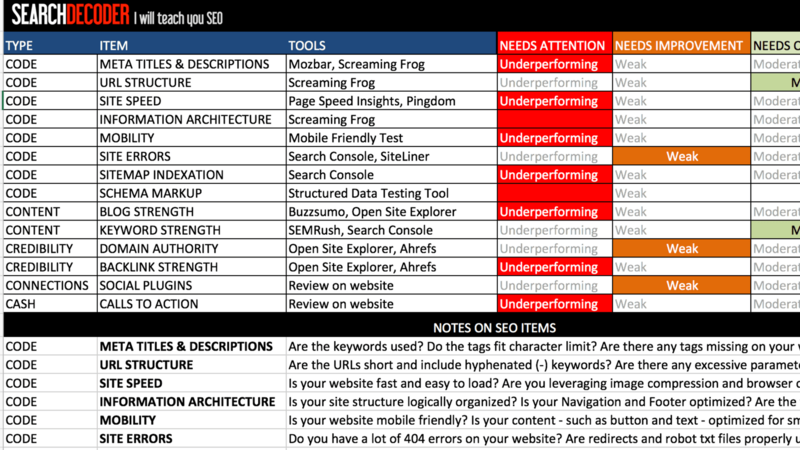 Learn the key metrics and issues during the live analysis of your website using SEO tools. Matt’s SEO bootcamp is engaging, interesting and there’s some entertainment thrown in there too which is a rarity with some courses. The advice is spot on which is important, a lot of people are publishing courses without making you aware of the implications of using tactics they teach. The production quality is great and Matt is incredibly helpful, so if you have a question, ask away and he’ll help you out. 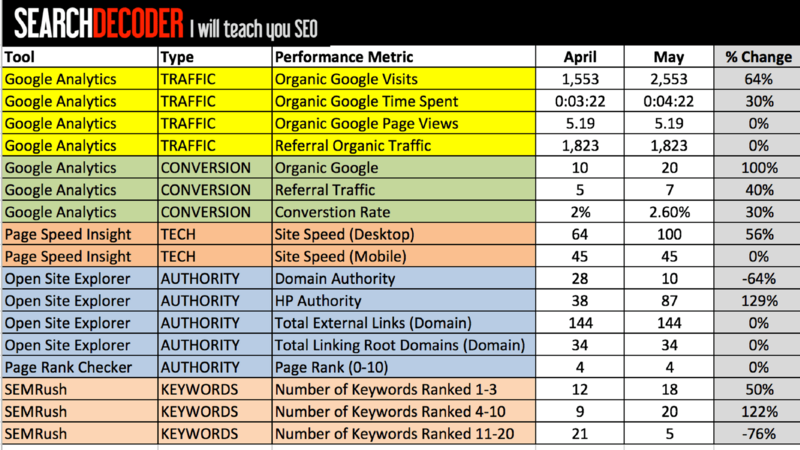 This is a great starting point for anyone looking to get a handle on SEO. I really love Matt’s course because it's already given me lots of great tools that I'm putting into practice on all my sites. 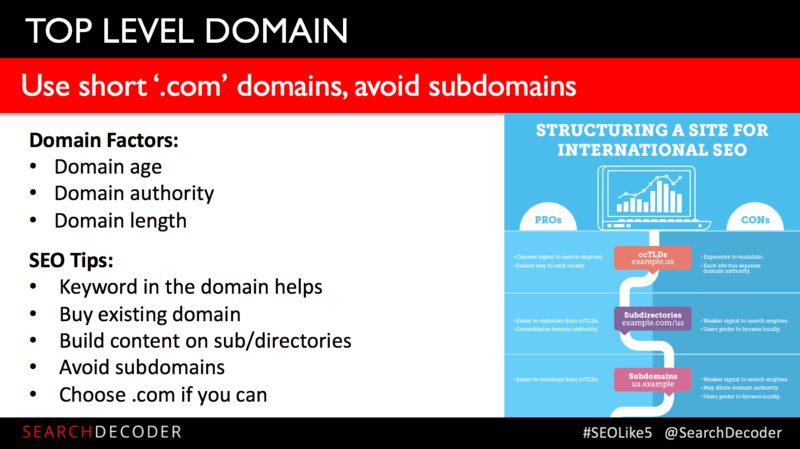 Also the section on keyword mapping is informing the design and content of a future site I'm charged with building and optimizing for SEO. Definitely worth it! 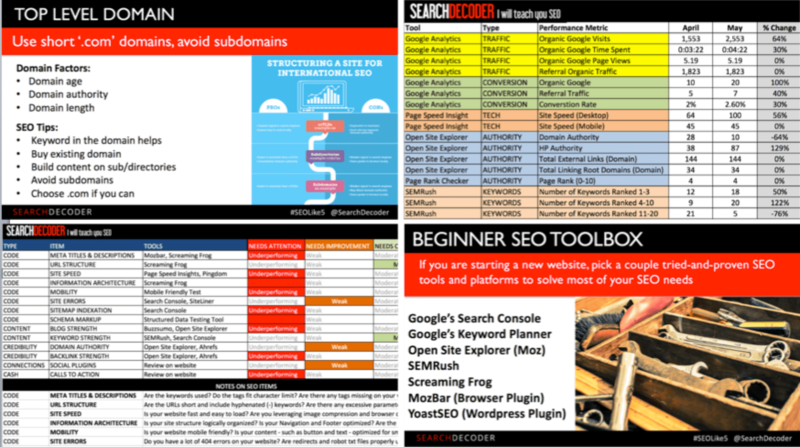 I have battled with SEO for a long time, and I have spent a fortune until I finally decided to DIY. Matthew Capala's introduction and explanations how Google works are unique. I finally get it! GET SEO CERTIFIED IN 6 WEEKS! 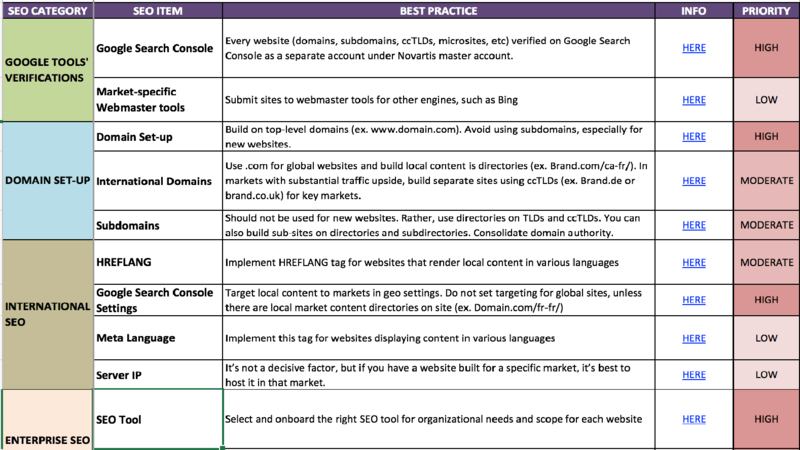 Will I get SEO Certified? Yes. 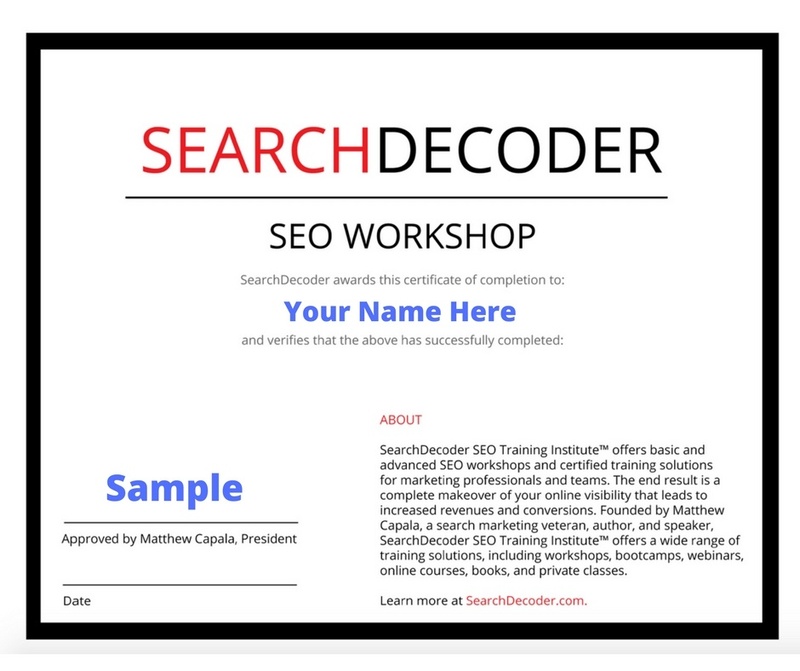 Search Decoder SEO Training Institute issues certificates upon the completion of the 6-week SEO Online Bootcamp. They are not related or equivalent to a college or university degree. This is not accredited by Google or any other search engine. Our SEO Certification is a certificate of completion of SEO training sanctioned by SearchDecoder SEO Training Institute. The SEO certification is awarded upon completion of minimum required hours of training, including video lectures, industry specific quizzes, SEO online classes, and curriculum. Full attendance and participation in exercises is required. Learn more about our SEO certification programs here. SEO BOOTCAMP IS NOT ABOUT STUDYING THE ROOT OF THE TREE. IT'S ABOUT SHOWING YOU HOW TO PICK UP THE FRUIT. Matthew Capala is a Polish immigrant who started out on the construction sites of Manhattan. A self-made man who took nothing for granted, he has lived many lives, including a scaffold operator, digital agency executive, NYU adj. professor, professional speaker, successful entrepreneur, and author. 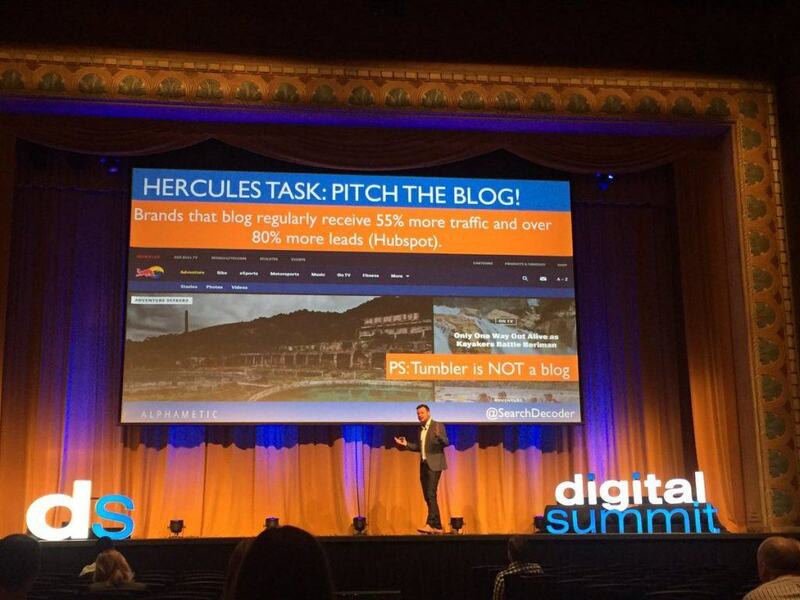 Leveraging content marketing and SEO, he's created growth opportunities he would not have had otherwise. Today, he uses the same techniques to build online businesses, as well as consult and train some of the most successful companies in the world. With a mission to make SEO and Internet marketing more accessible, he teaches and inspires entrepreneurs to leverage free online tools to turn their passion into profit and create the life they want. He is the founder of Alphametic, a boutique digital marketing agency with a portfolio of clients including L'Oreal, Novartis, Hoval, Shopkeep, and Mohegan Sun; SEO trainer and workshop facilitator at Search Decoder; author of award-winning International bestseller "SEO Like I’m 5"; and contributor to The Next Web. His work and ideas have been featured on eMarketer, Chicago Tribune, Entrepreneur, Huffington Post, Mashable, Problogger, and Inc. He has spoken on main stages at Internet Summit, Social Media Week, TECHMunch, Search Marketing Day, ePharma, AMA, and Digital Summit. 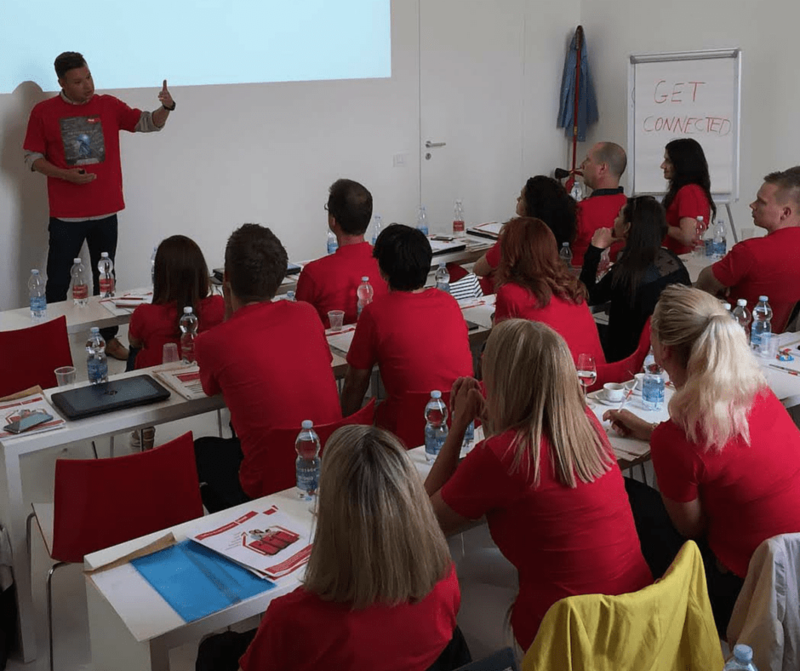 He’s been invited to deliver his signature SEO workshops to some of the world’s largest brands and events in destinations ranging from a luxury retreat in Trinidad to a corporate summit in the Swiss Alps. ACT NOW AND SAVE 57% WITH THE ‘SUPER EARLY BIRD OFFER’ AND GET EARLY ACCESS. LIMITED TIME OFFER. Who is SEO Bootcamp for?